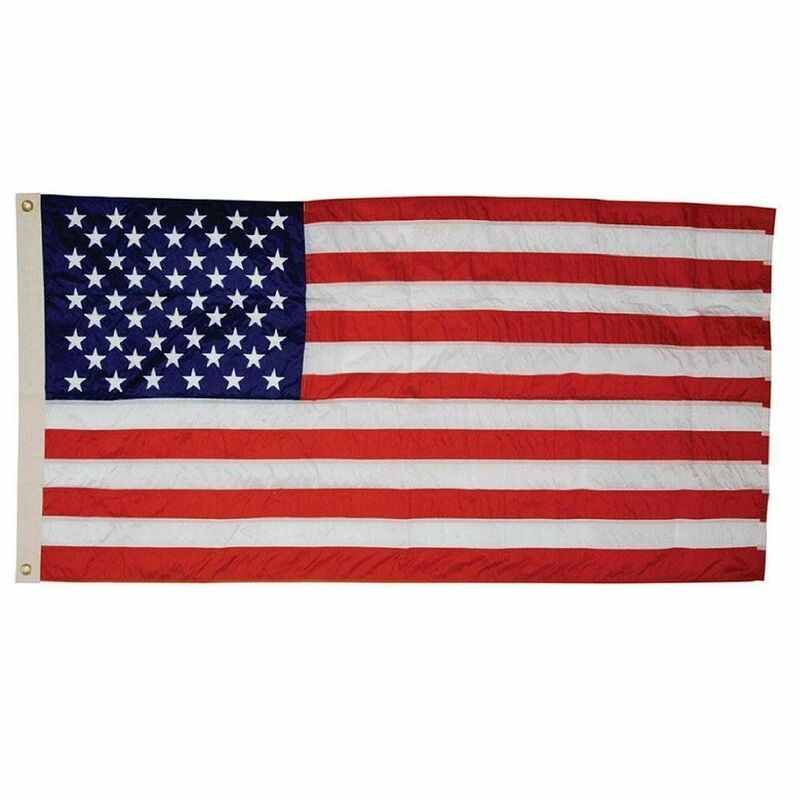 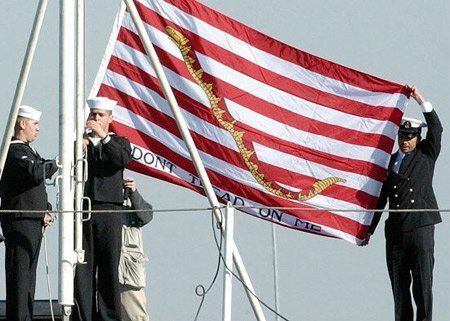 AmericanFlags.com proudly carries a complete line of American flags, indoor flag presentation sets, U.S. Maritime flags and accessories. 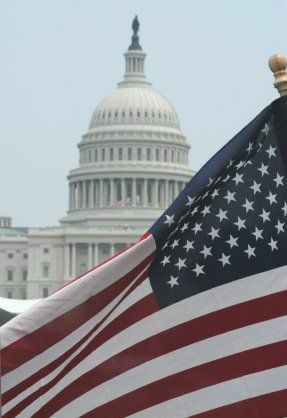 Our U.S Government-Specified flags are made in America and manufactured in accordance with U.S. Code, Title 4. 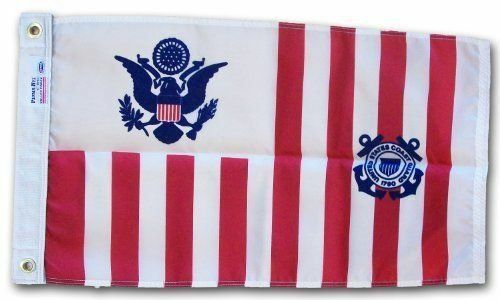 All of these items are available for immediate shipping.